In, But Not Of A Guide to Christian Ambition and the Desire to Influence the World, Revised and Updated Edition | Free eBooks Download - EBOOKEE! 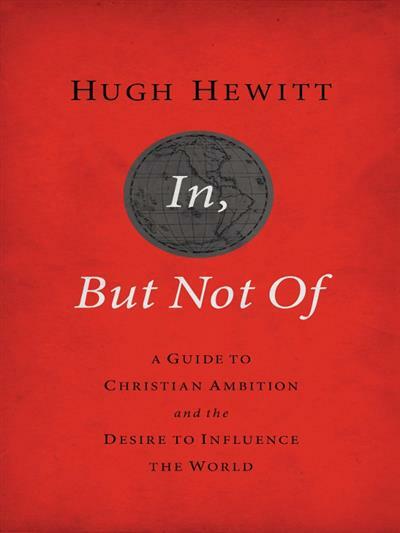 Broadcast journalist and law professor Hugh Hewitt not only challenges us to become more engaged in steering the course of history through politics, law, finance, and entertainment, but he also maps out simiple, effective strategies that will enable us to bring our visions of influence to pass. No comments for "In, But Not Of A Guide to Christian Ambition and the Desire to Influence the World, Revised and Updated Edition".